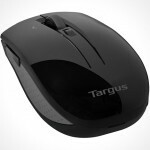 What’s your impression of an ergonomic mouse? One that fits the palm of your hand? Well, not quite if you ask award-winning mouse maker Swiftpoint. 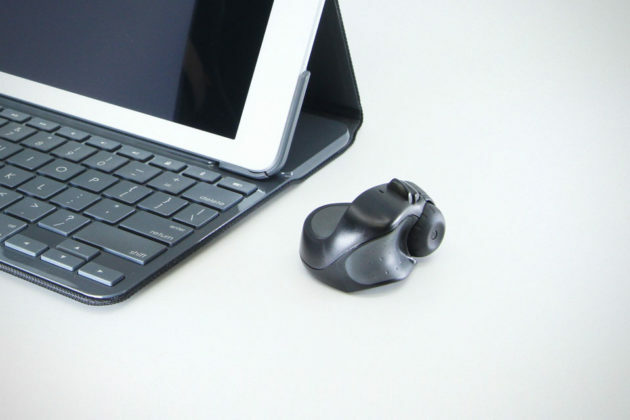 Their latest ergonomic wireless mouse and presenter, called ProPoint Mouse and Presenter, is nowhere near palm-size. In fact, it is so much smaller that you’d be hard pressed to think it is even humanly possible to navigate comfortably, but on the contrary, it is pretty damn good. 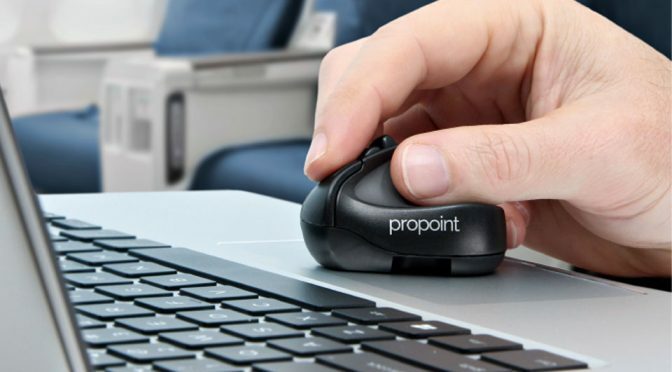 ProPoint is actually a third-generation travel mouse/presenter from the Georgia-based company. It features a new gyroscope technology to enables it to pull offer unique title gesture functionality for panning, zooming and rotating, and it is so tiny that, you are good just using the laptop’s palm-rest as its mouse pad. Perfect for use while chill on a sofa, in a cafe, on a plane, or on a bus. Basically, this mouse is good for anywhere. And when you done and ready for your presentation, it is also a handy in-air presenter too, allowing you to draw on screen using hand gestures. 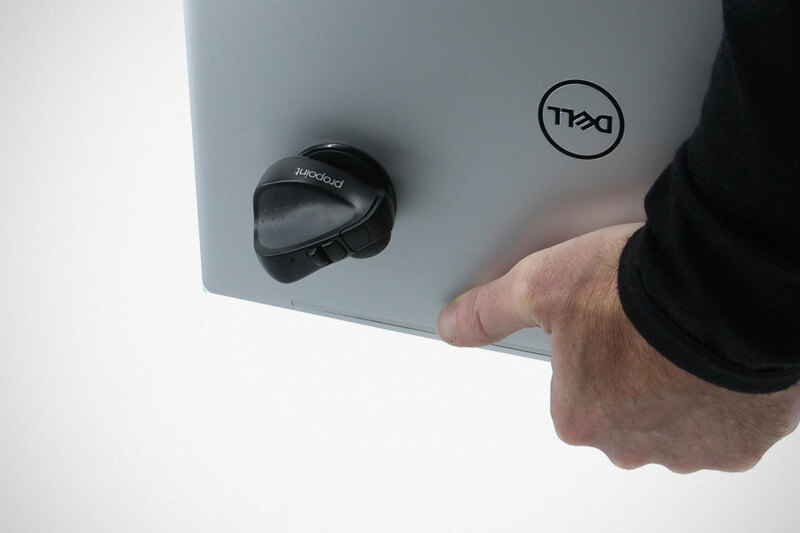 Moreover, it works with iPad too and compatible with a variety of software, including Word, Excel, Photoshop, and thanks to the tilt gestures for scrolling, zooming and rotating, it works like a charm on CAD too. If only I have this instead of chunky knobs when I was schooled on CAD. 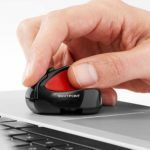 Swiftpoint has taken to Kickstarter to peddle their latest ware and rather not surprisingly, they hit their set $20K goal in an hour and a half. Now, that’s swift! That said, the product is a go and if you desire, you may want to join the nearly 2,000 backers (who have helped to raised a staggering $278K) in pre-ordering this adorable and super functional travel mouse/presenter at a discount price of $126-134 (MSRP is pegged at $189, btw). If everything works out as planned, you should be seeing ProPoint at your doorstep sometime in October 2018. And oh, for the said pledge amount (or more), you will be getting the mouse/presenter, wireless USB receiver and charger, a travel carry case for the mouse, travel power adapter, ProPoint parking spot accessory (so it can adhere to your laptop like some futuristic gadget when in transit) and a year sub to Wellnomics software. If you need further convincing, the below product pitch video should do the trick. All images courtesy of Swiftpoint.